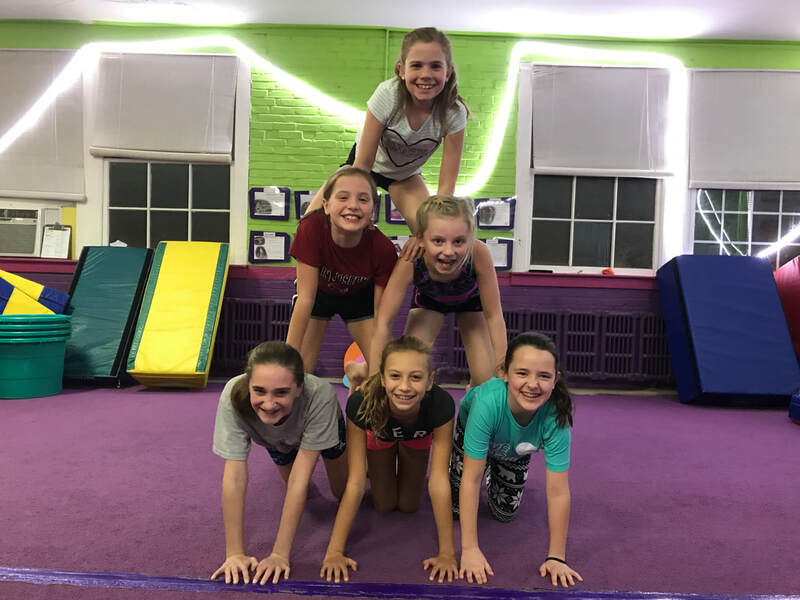 In most cases these girls have been Flipping and Twisting with us for a few years and are ready for some real challenges. 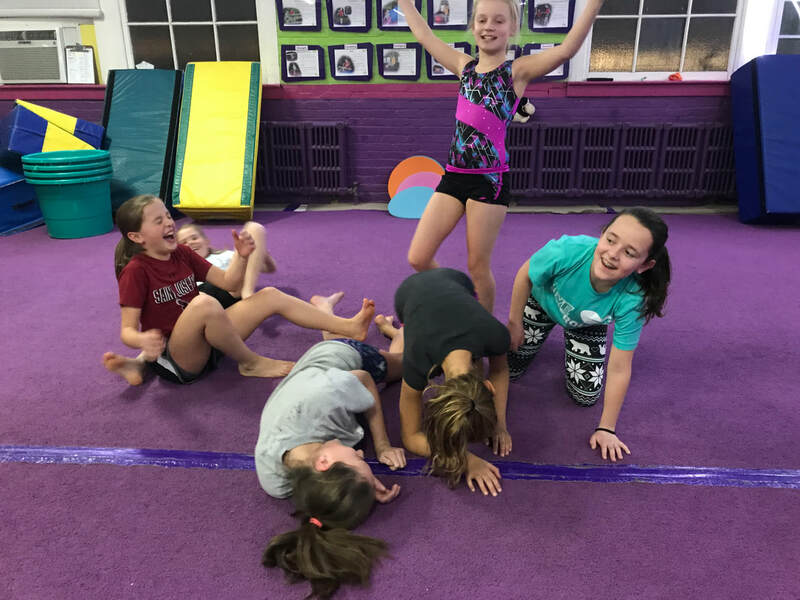 But some are new to the sport and are looking for a non-intimidating place to try out gymnastics for the first time. Either way they'll find a spot to fit right in at Boing.